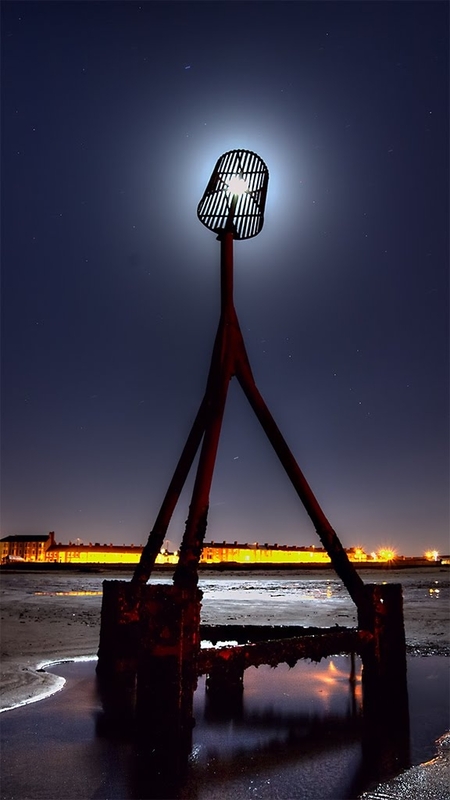 Redcar Coatham is the northernmost of four designated bathing beaches fronting the seaside town of Redcar. It is a wide, gently-sloping sandy beach at the southern end of Coatham Sands, which lie immediately south of the mouth of the River Tees. The tide at Redcar Coatham Beach is currently rising. High tide will be at approximately 9:11 AM, and the next low tide will be at approximately 3:38 PM. just over a mile east-southeast as the seagull flies, just over a mile by road. Visitor information for Redcar Coatham Beach, North Yorkshire, England. Weather, tides, visitor comments, beach facilities, photos, nearest postcode, beach information and nearby accommodation.